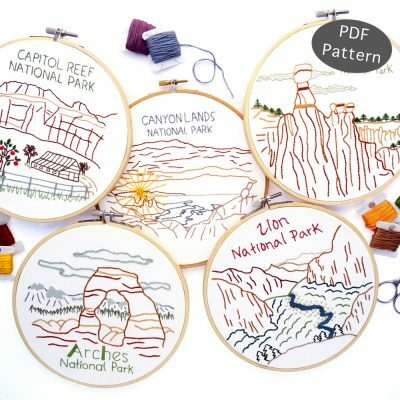 National Park patterns for all your favorite Utah parks! 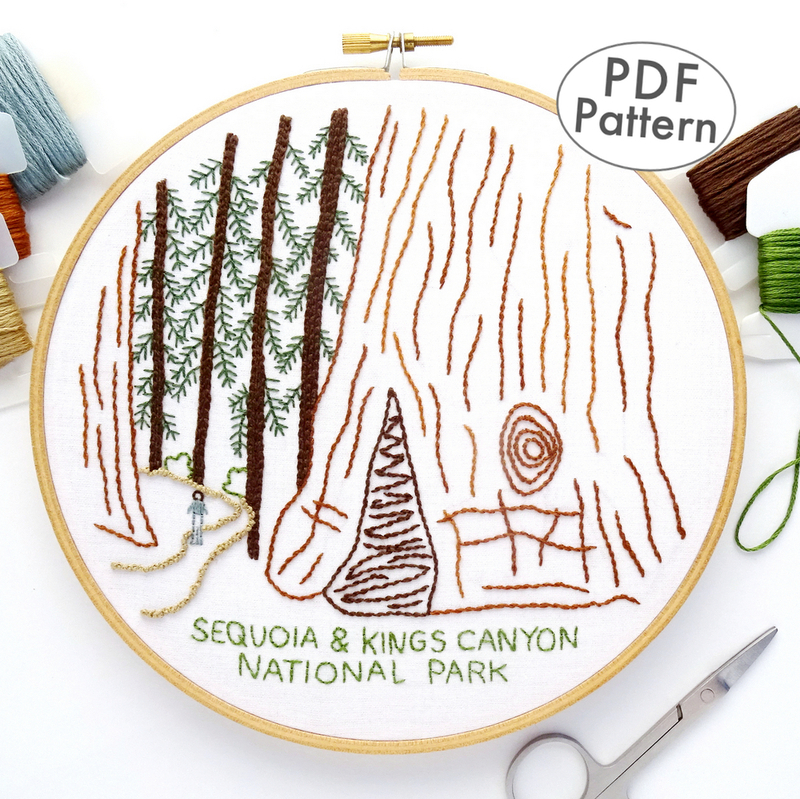 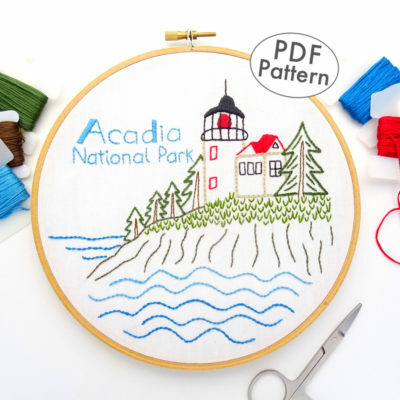 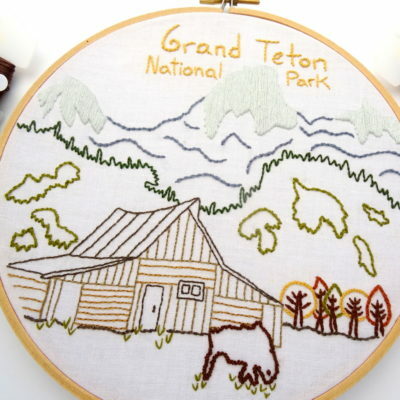 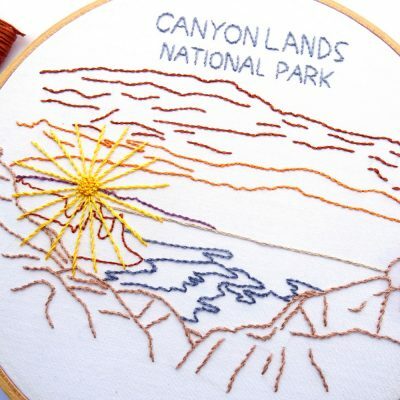 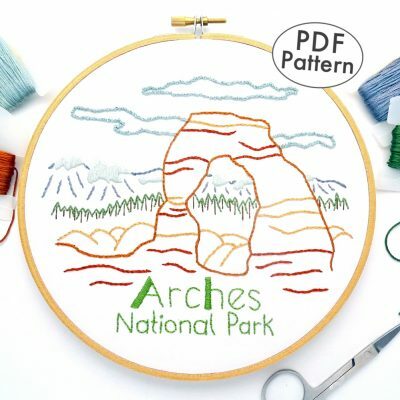 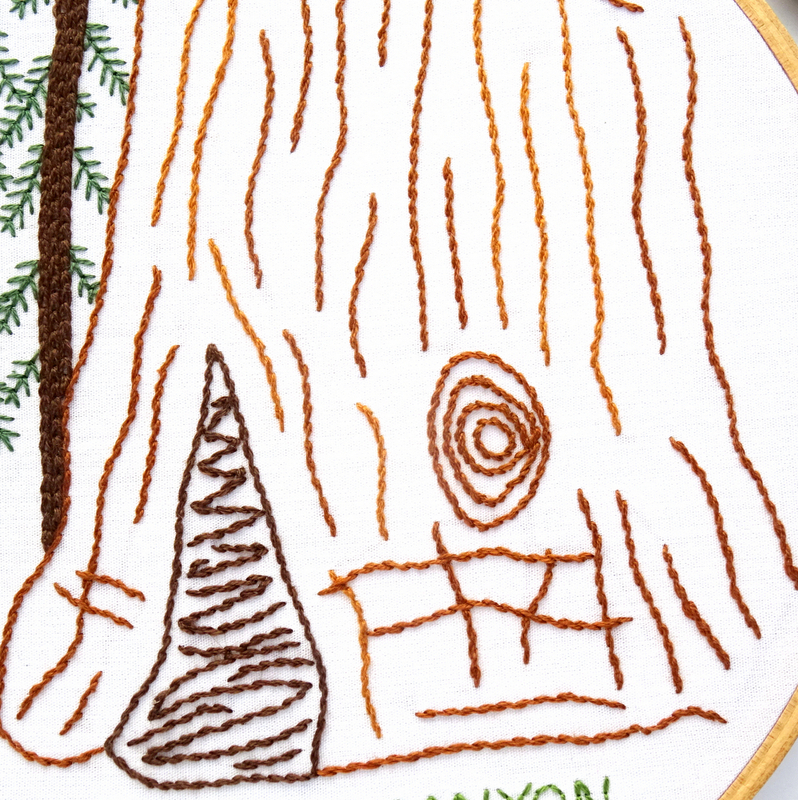 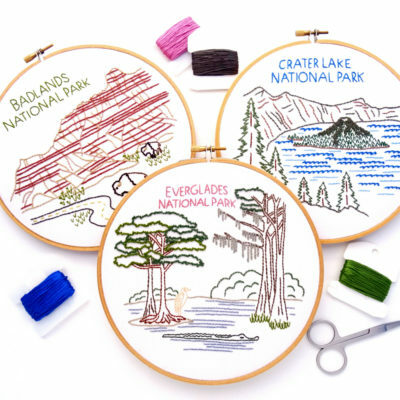 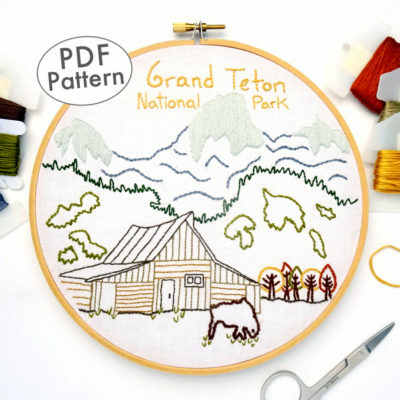 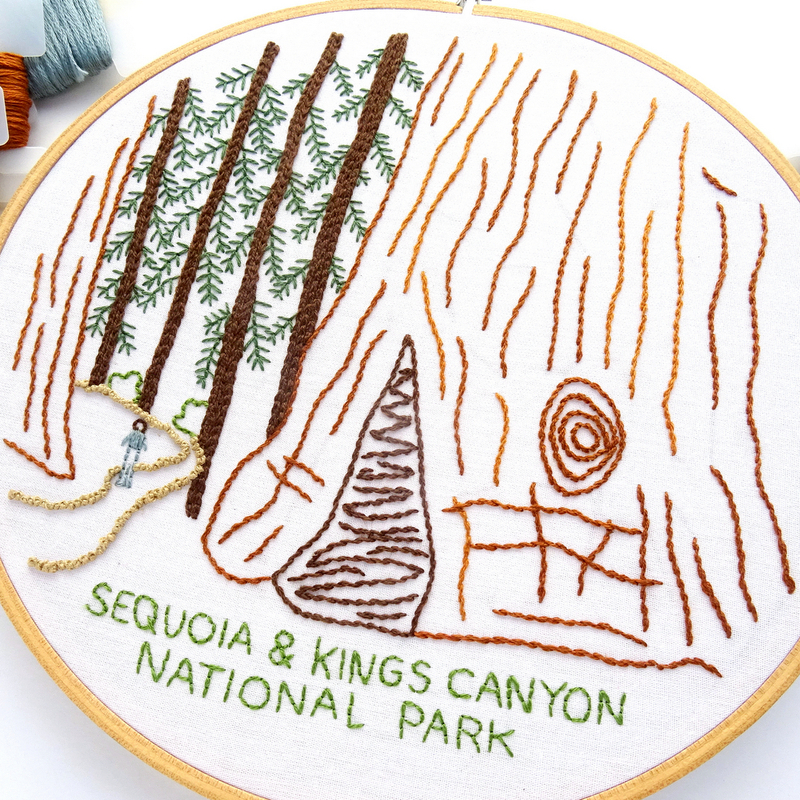 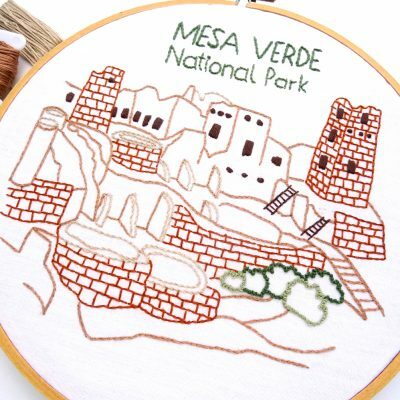 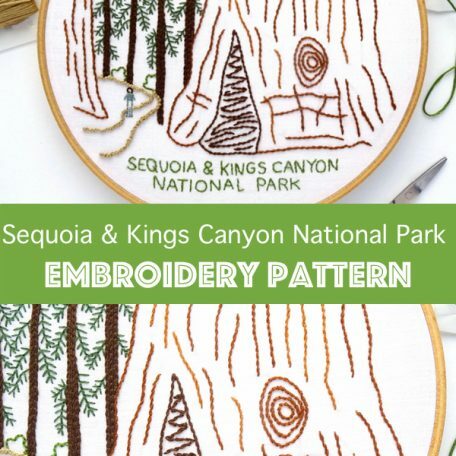 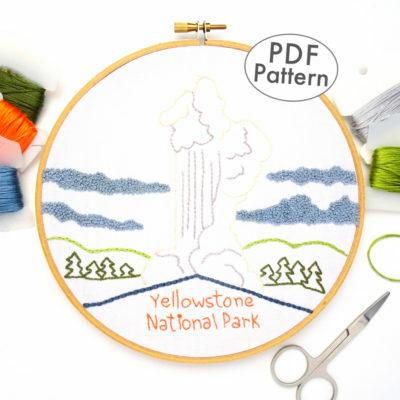 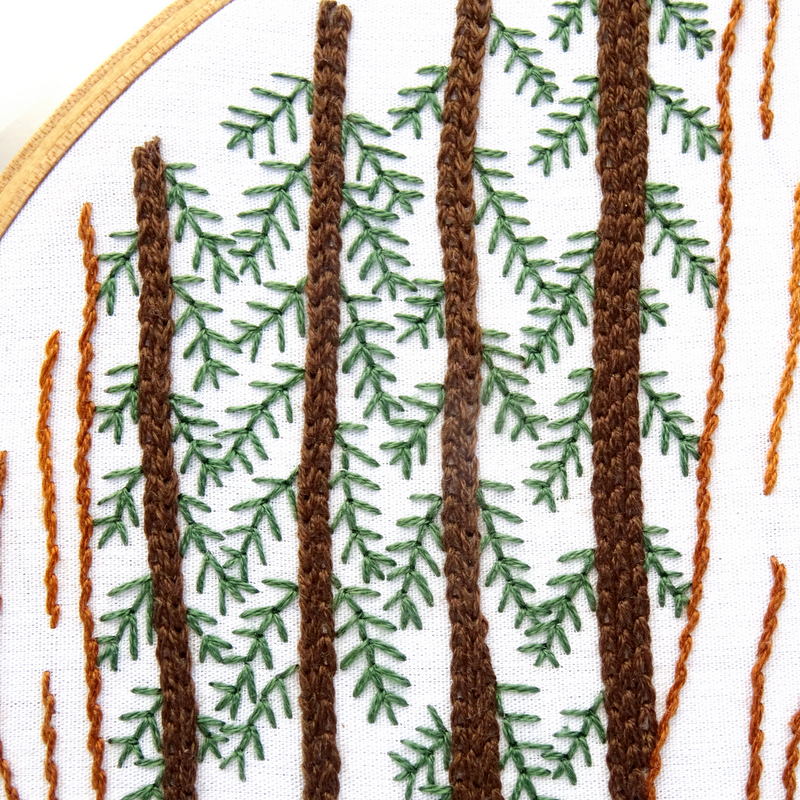 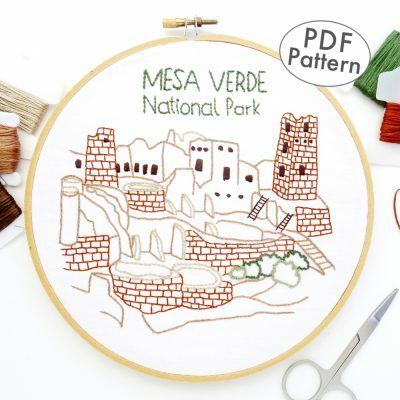 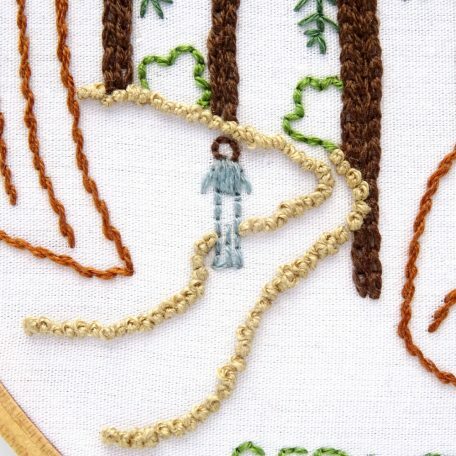 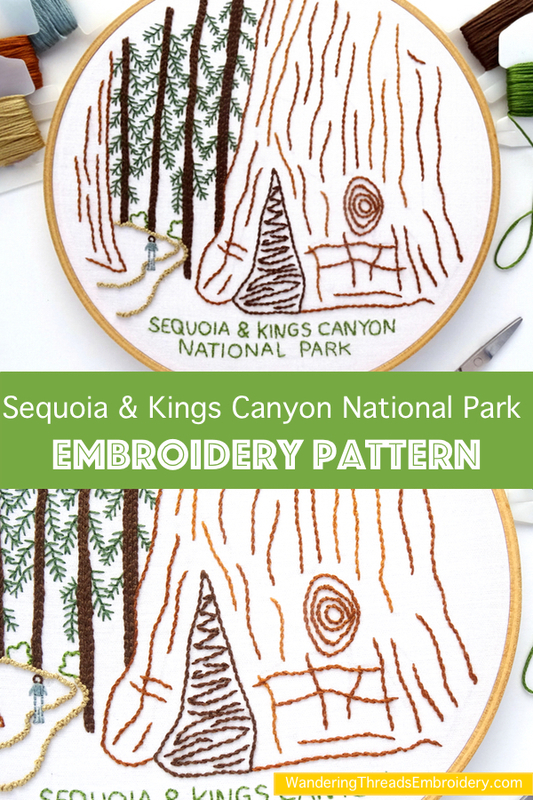 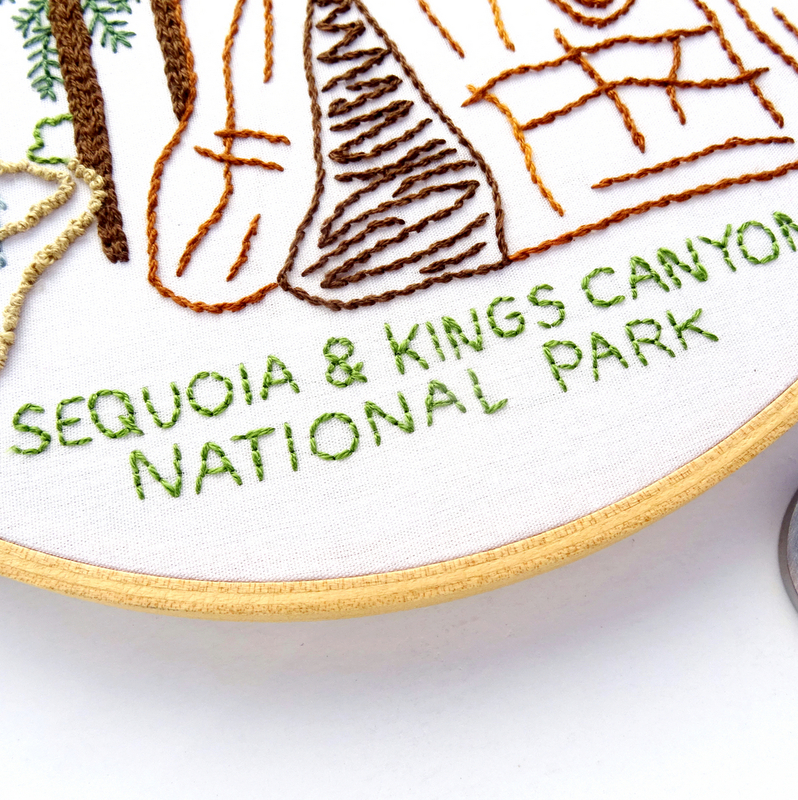 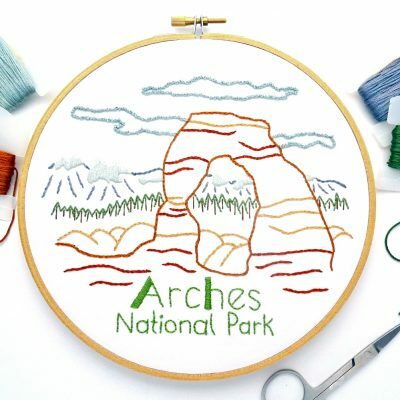 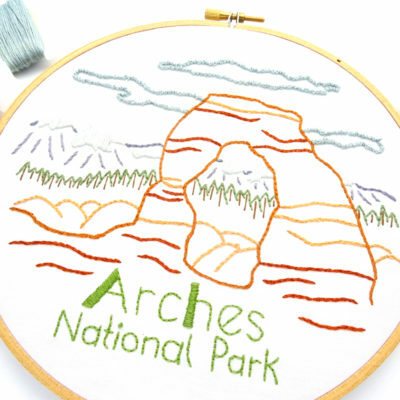 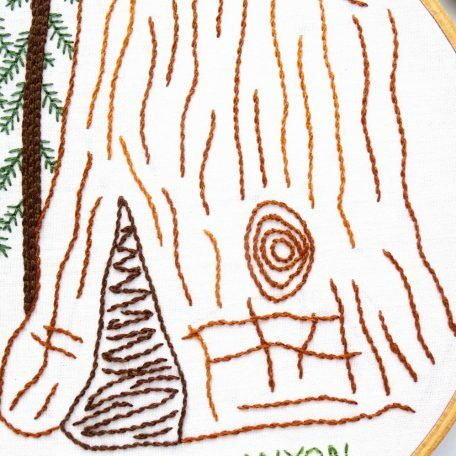 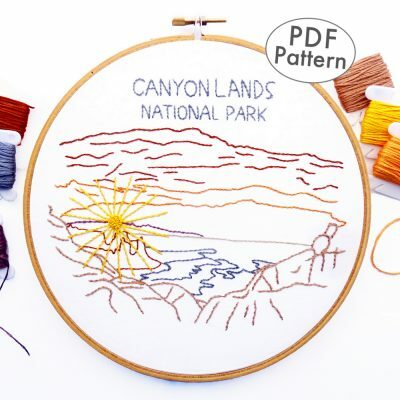 Five hand embroidery patterns featuring all of the Utah National Parks compiled into one easy to use ebook. 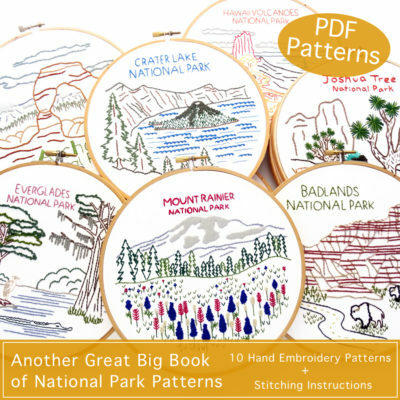 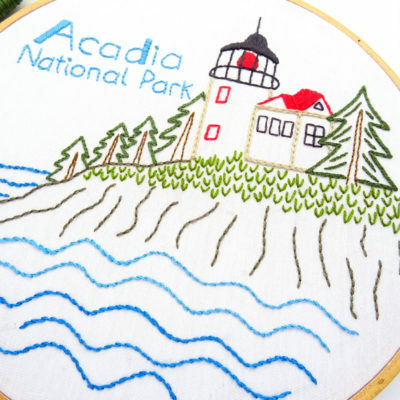 The Great Big Book of National Park Patterns features 10 patterns!